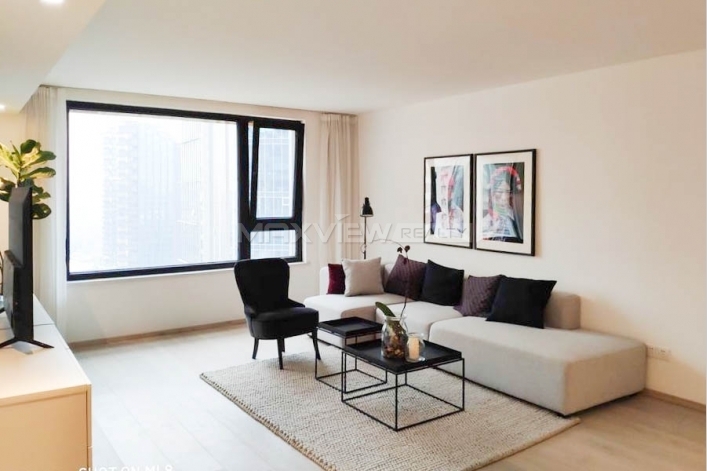 This stunning two bedroom apartment benefits a bright and spacious interior, separate study and en suite master. 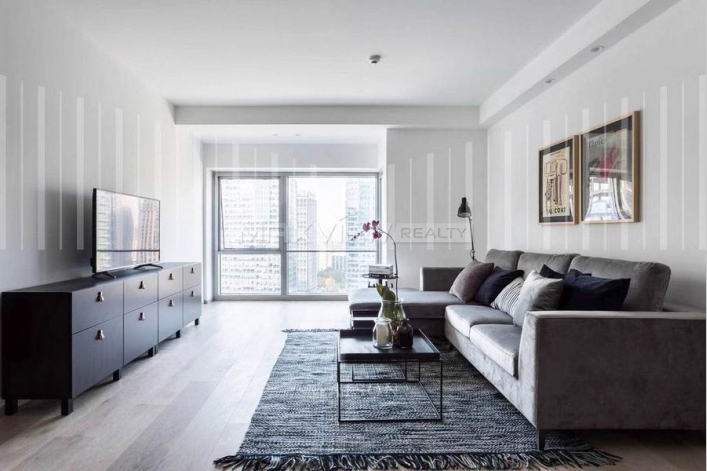 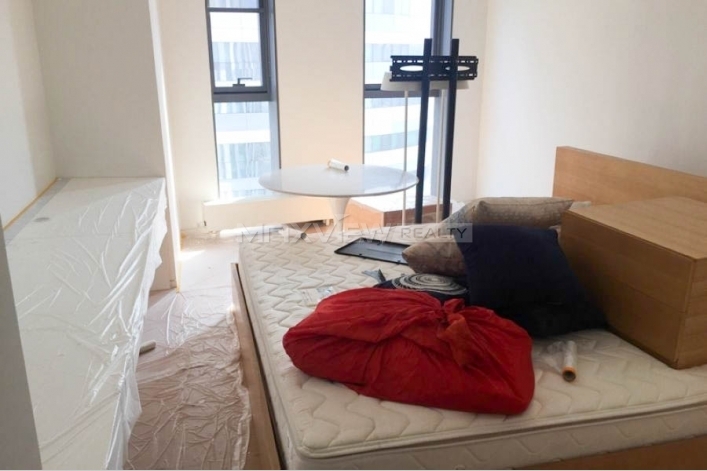 Offering an expanse of lateral living and entertaining space with a bright and airy feel throughout, this immaculately refurbished one bedroom luxury apartment boasts ample storage. 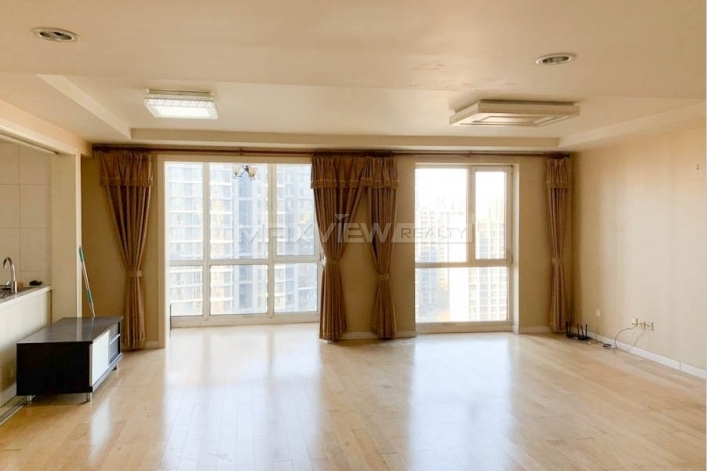 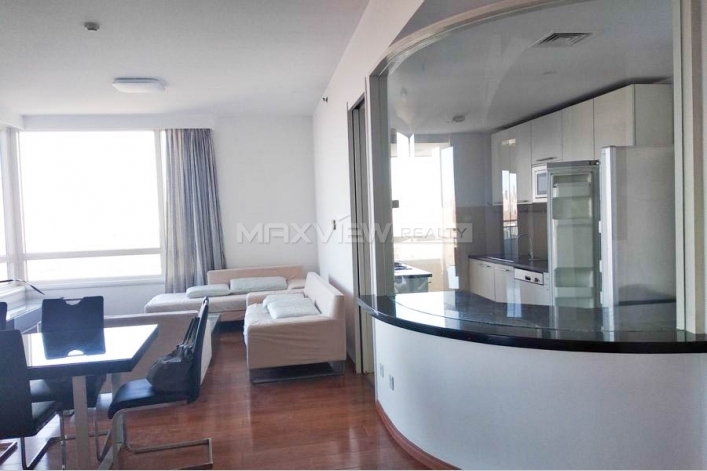 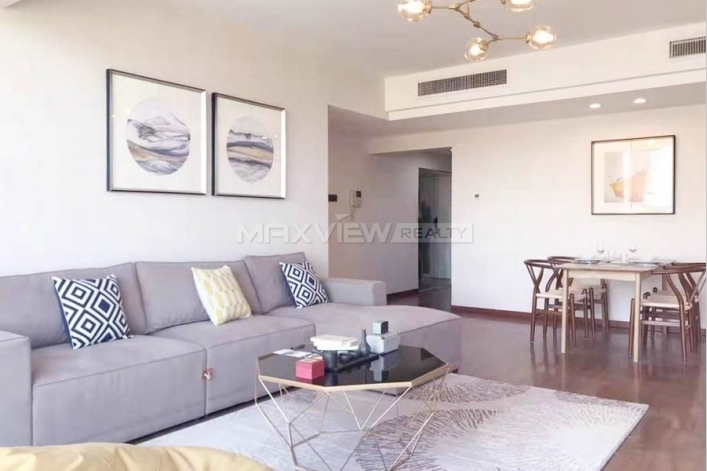 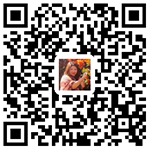 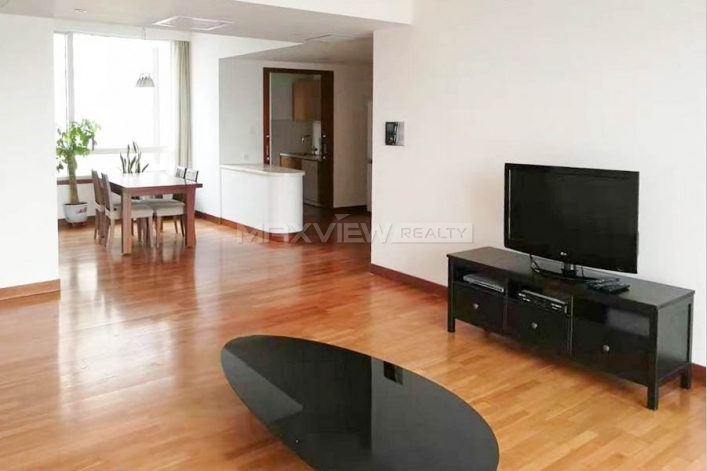 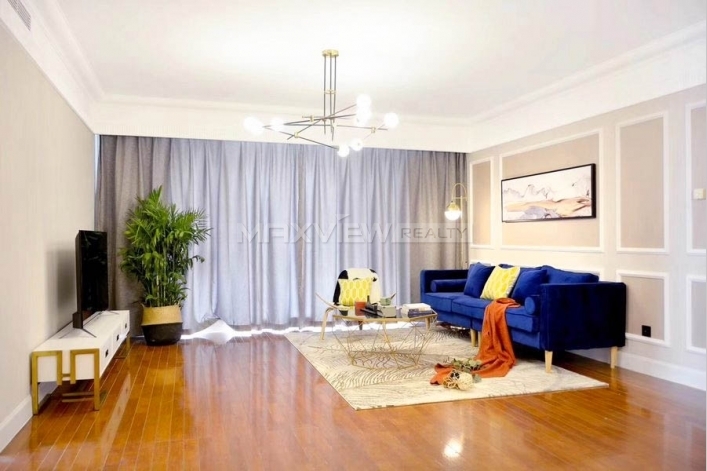 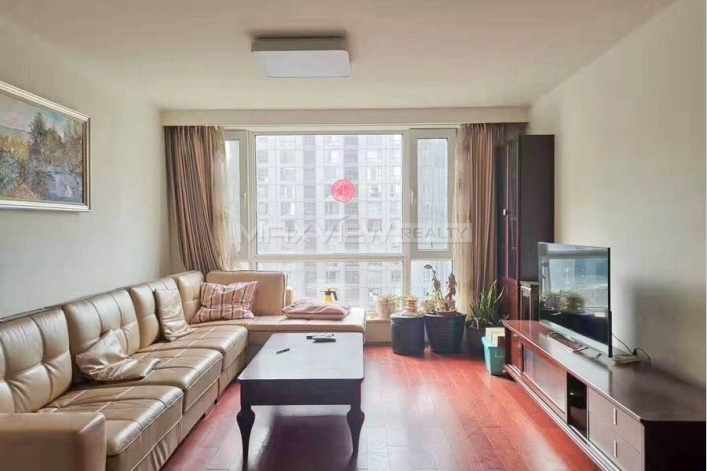 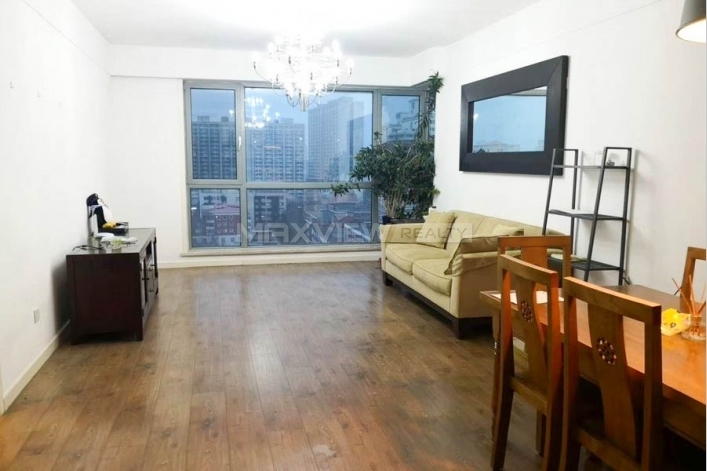 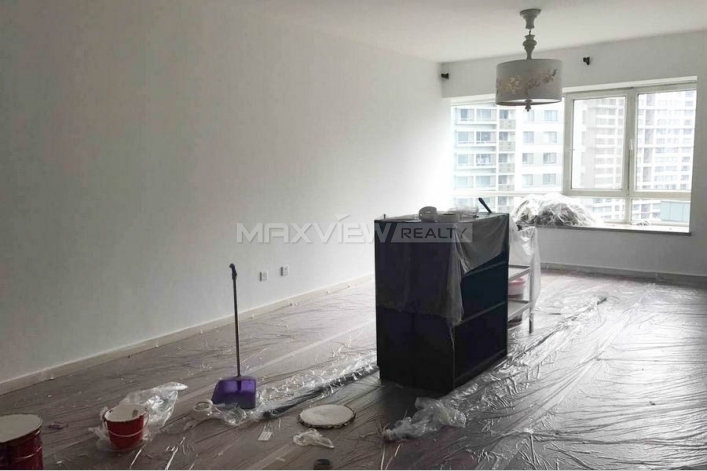 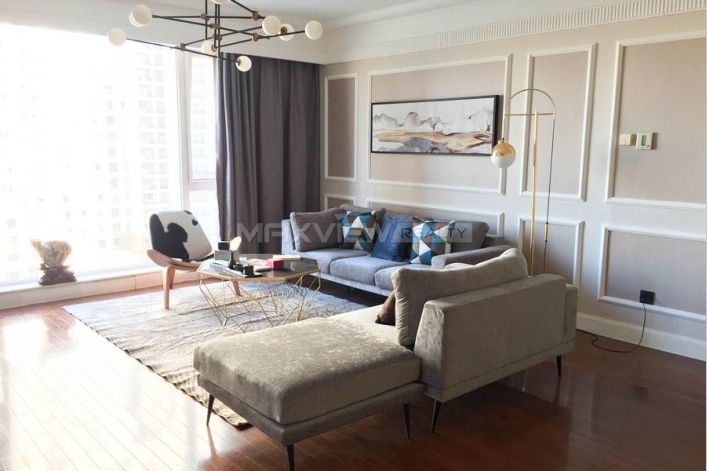 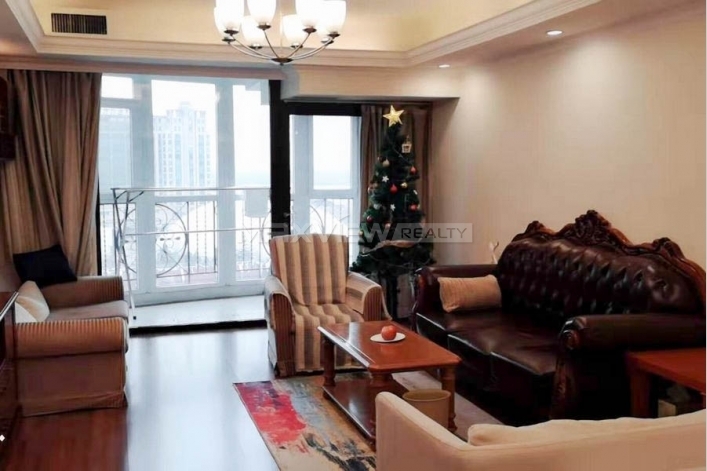 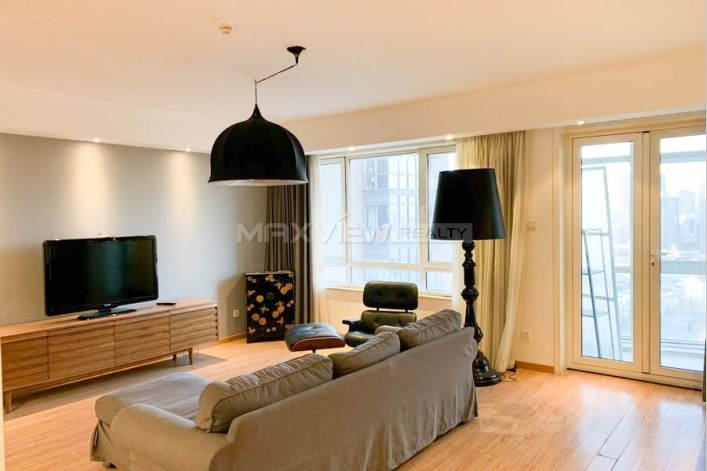 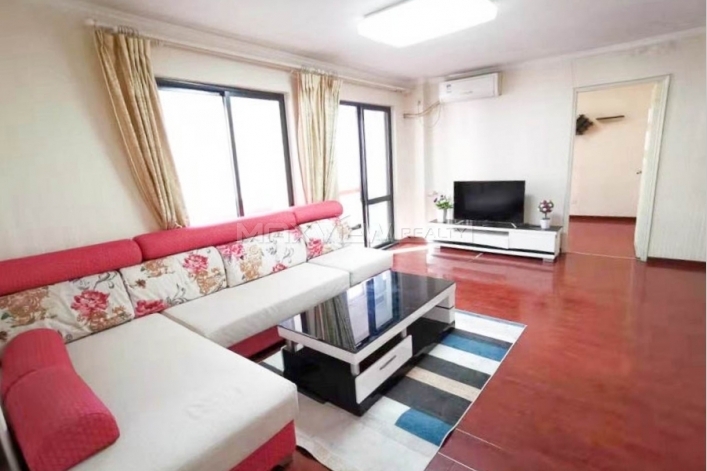 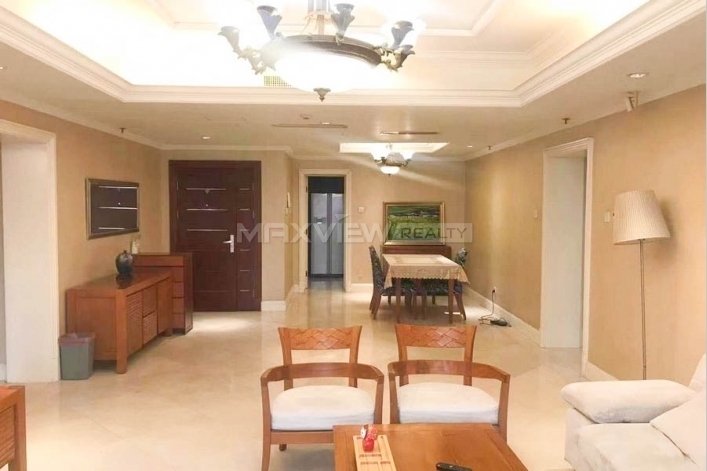 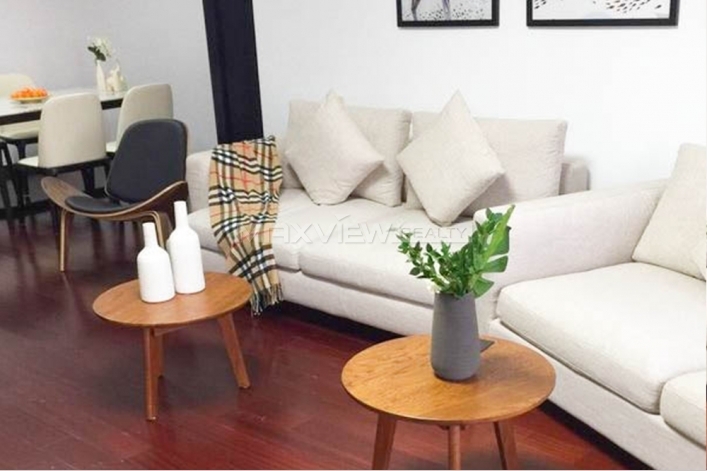 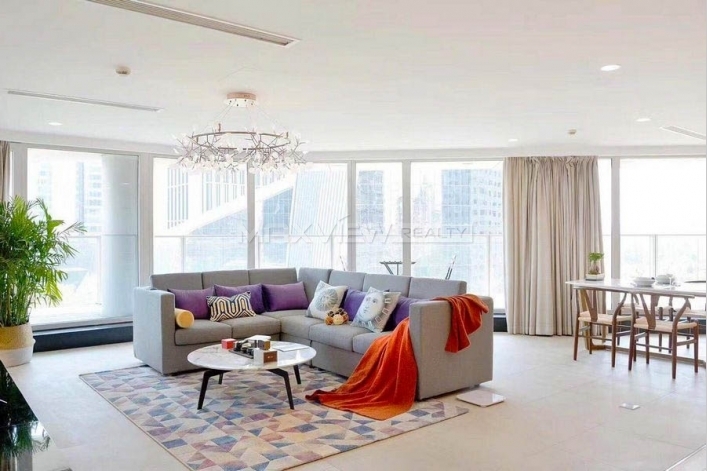 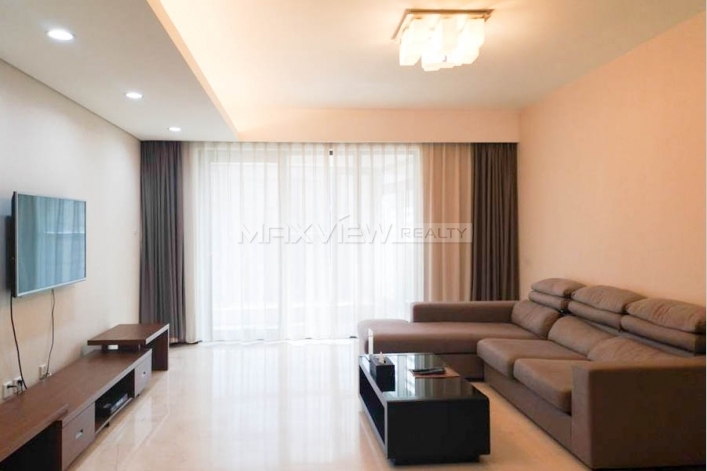 This fabulous three bedroom apartment offers spacious accommodation and is situated within a lovely mansion block overlooking a beautiful garden square in the heart of Shanghai. 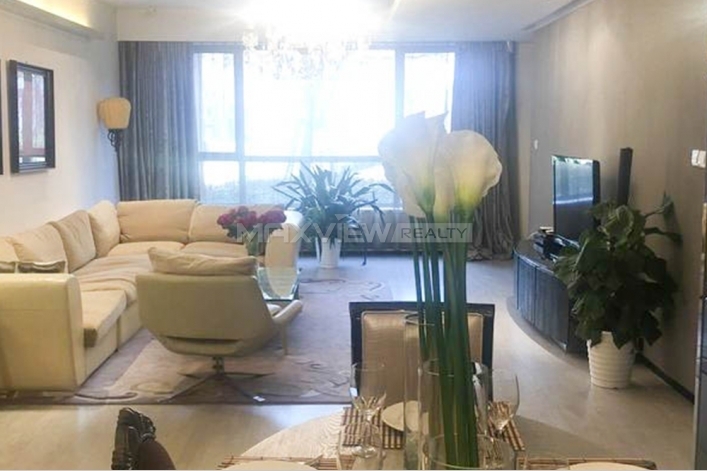 Enjoying a fabulous situation in this prestigious address, this extremely spacious three bedroom apartment offers incredible entertaining space both inside and outside, private entrance and charming period features.